I made these cookies using the same technique as I used for the Cactus Cookies. 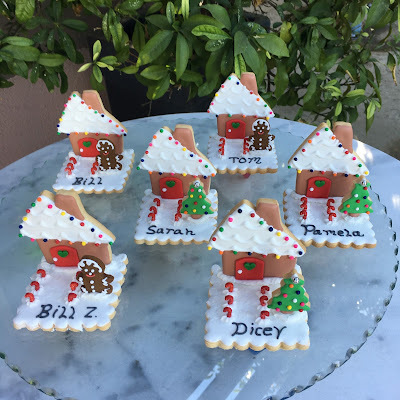 I love the way they turned out and I think they look like little pieces of edible art!!! 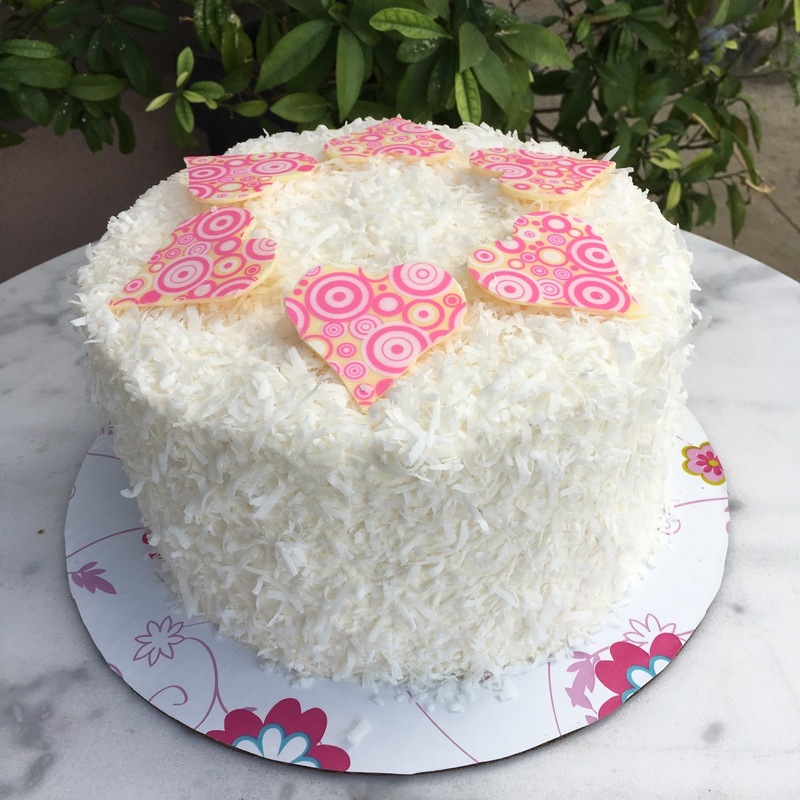 I have posted pictures of my coconut cake before but I really wanted to again because of this cake with my handmade white chocolate hearts. This filling is coconut pastry cream and the whole cake is frosted with vanilla buttercream and sweetened flaked coconut. 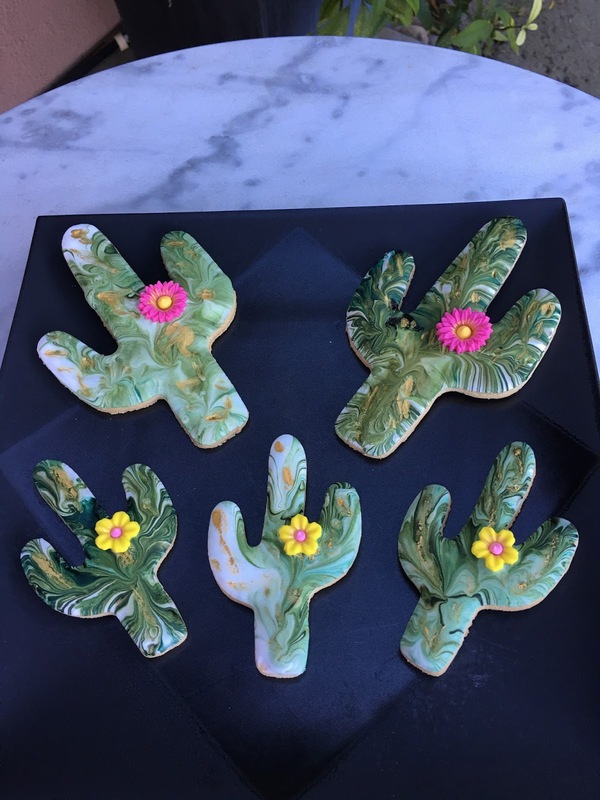 I made these cookies for a super nice client that was putting together amenity baskets for a group staying at the Ritz Carlton Palm Desert. 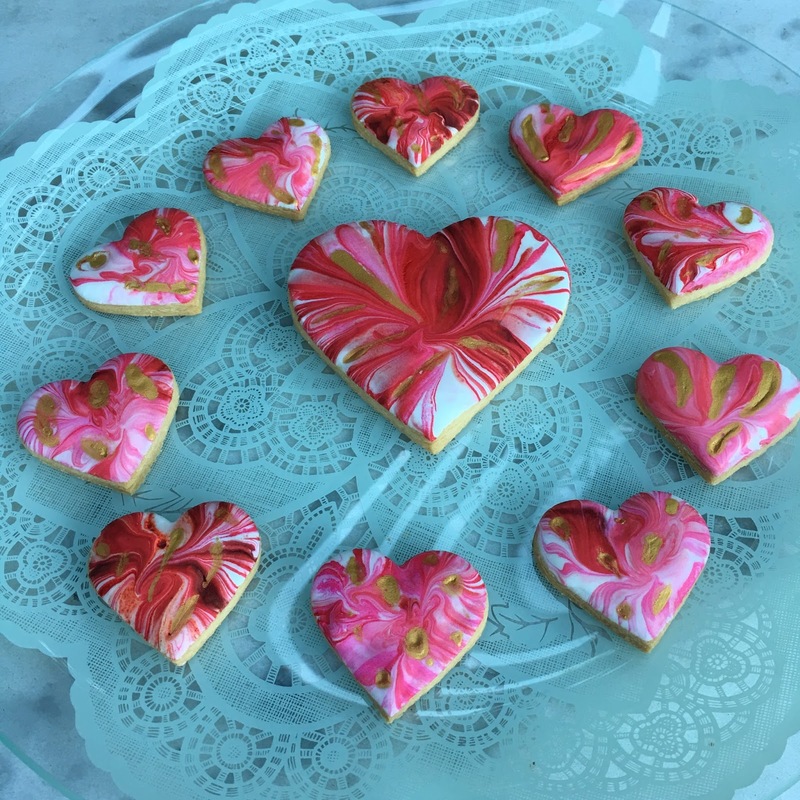 These cookies are edible art and would be a great take away favor for your next party. I teach Baking & Pastry classes. We made this beautiful Pear Frangipane Tart in two of my classes last year. 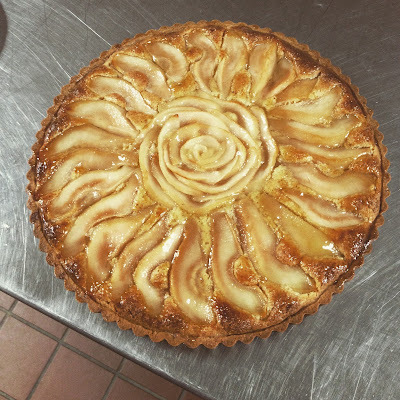 Frangipane is an almond filling that gets baked into the tart shell with the pears placed on top in a decorative design. The crust is a sweet dough and oh so delicious with the frangipane and pears. 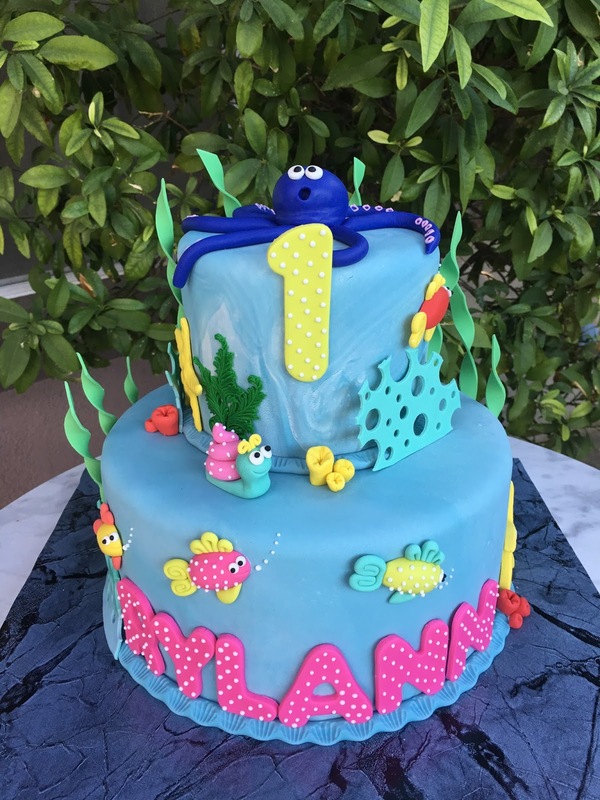 I made this cake for my best friends niece. 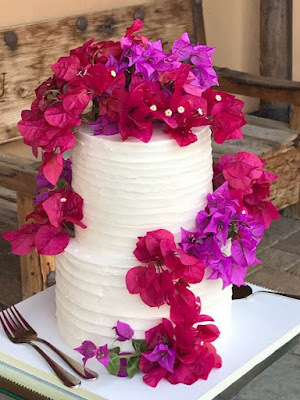 She wanted pink and red bougainvillea on the cake. I had never used these flowers on a cake before so I tested them out first. They do not do well as cut flowers so I had to cut and place the bougainvillea on the cake just one hour before the wedding started. The flavor of the cake was carrot cake with cream cheese filling. I iced the cake with vanilla buttercream and did a simple rustic design on the cake. I have a wonderful customer that loves to entertain especially during the holidays. She wanted placard cookies this year to put at each guests place at the table. This is what I came up with for her. 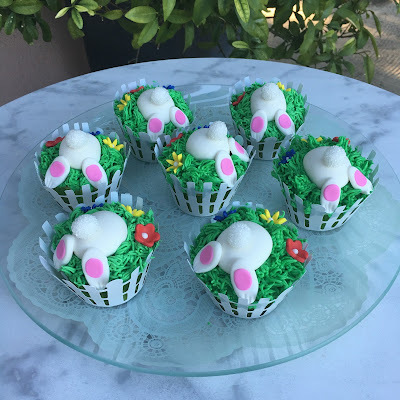 They were really fun to make. I wrapped each one in a cello bag so the guest could take them home. This cake was for one of my customers granddaughter. She told me she liked all things underwater so I made this playful cake for her. The flavor was lemon cake with lemon curd filling and lemon buttercream filling.